LiquidPoker - What do you think of Poqery? What do you think of Poqery? 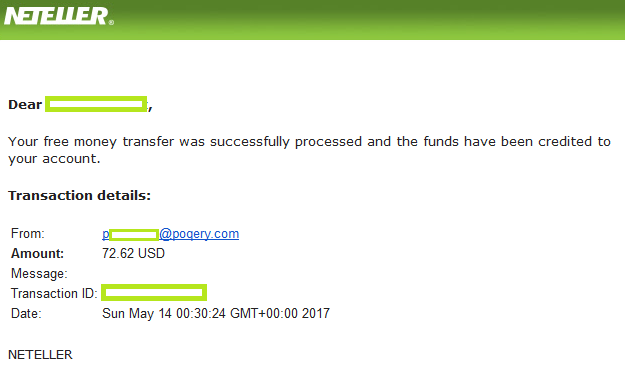 Poqery.com it is a free poker site where you can win "FreeD" and then exchange them for real money.